When your water heater leaks or breaks down, you need service fast. Its frustrating being with out hot water, even for a short period of time. And a damaged leaking water heater can cause water damage. 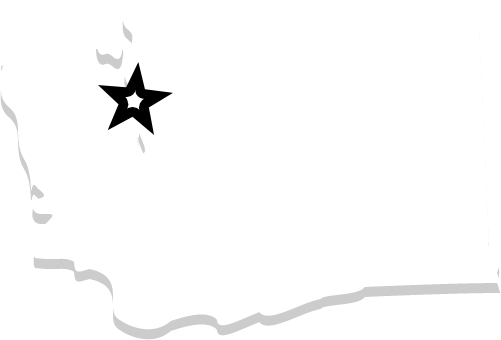 Our service technicians rush to your Seattle water heater. If its a small repair or a new water heater installation you can count on top of the line service everytime. 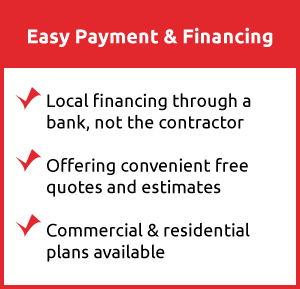 We’ll provide a quote and options. We’ll treat your home or business with care. We won’t waste your time. You schedule an appointment and we are there. We stay in contact so you know whats happening with your repair or service. Easy down home service, that’s what you can expect from Bob Oates Sewer Rooter and Plumbing. We inspect and give you an accurate diagnosis of your water heaters condition. So you’ll now that you are being advised correctly about the need of a simple fitting repair, gas or electric part replacement or the need for a complete replacement if your tank is damaged or leaking. 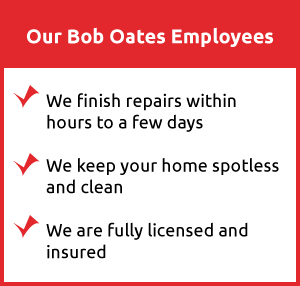 At Bob Oates Plumbing we believe honesty is the best policy to provide great customer service in all your water heater service needs.